Heading to a party tomorrow where the hostess is making snow-cone cocktails. I wanted to bring a boozy mix to contribute to the snow-cones...does anyone have any ideas?... 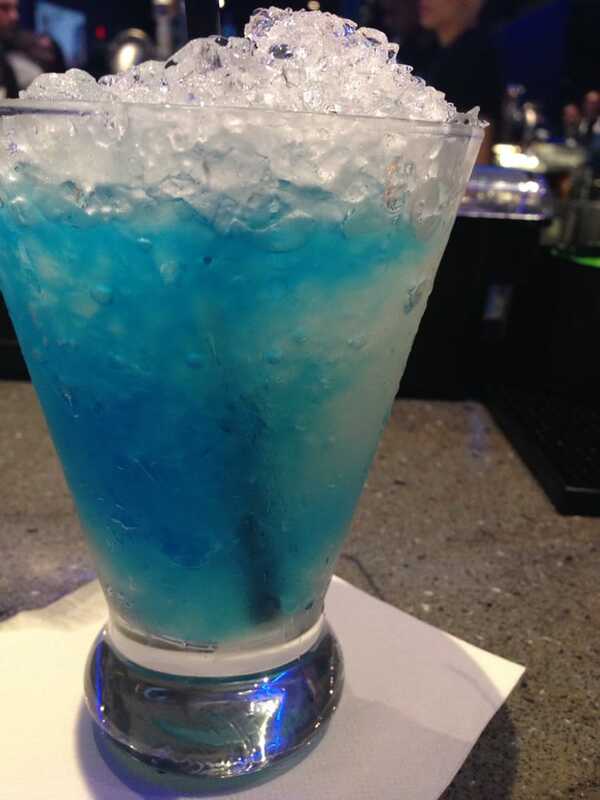 Original Snow Cone DeKuyper� Watermelon Pucker�, Malibu� Coconut rum, Pinnacle� Cherry vodka, DeKuyper� blue curacao, a splash of Sprite� and pomegranate syrup. The hot weather parade marches on and so do the summer drink recipes. Today, I thought I�d take a page from the kid�s summer playbook and confiscate one of their summertime favorites � the snow cone.